Deuteromycete. Causes thrush, candidiasis. Multiplies by budding. 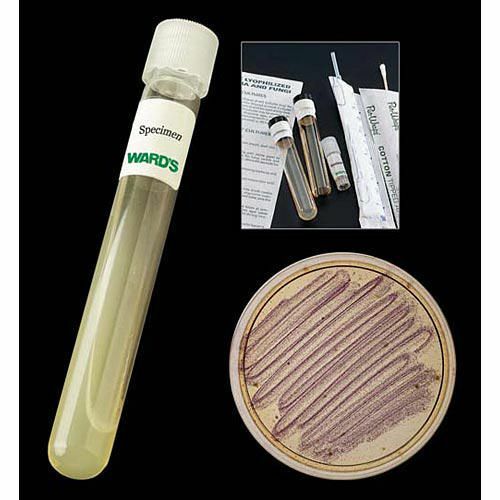 Forms germ-tubes in serum cultures. Incubation temperature 37°C. Potato dextrose agar growth medium. Note: Pathogen.